Just two weeks after seeding the first beta of the highly anticipated iOS 7, Apple has seeded iOS 7 beta 2 to developers, which finally adds support for the iPad. Here are a couple of notable improvements brought by the update. Welcome Screen: with iOS 7 beta 2, users will be greeted by a new welcome screen asking for iCloud credentials, and then asked to turn on iMessages, picking up alternate email addresses. 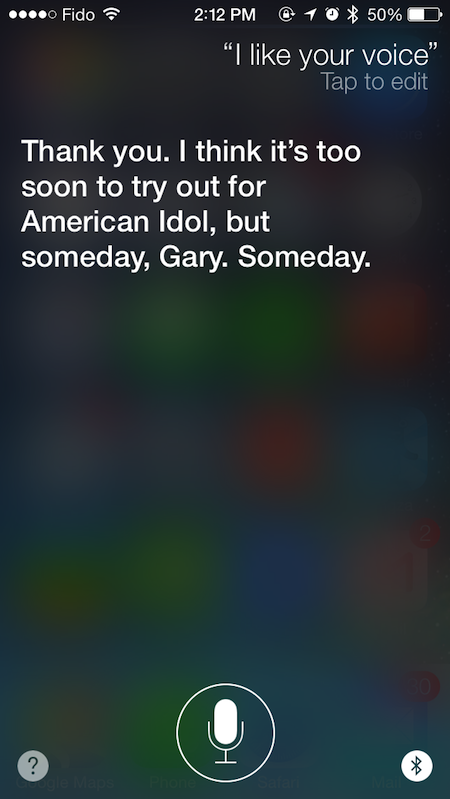 Siri: The first impression after launching Apple’s virtual assistant is that it loads faster than in beta 1, and users can now choose between a male and female voice. 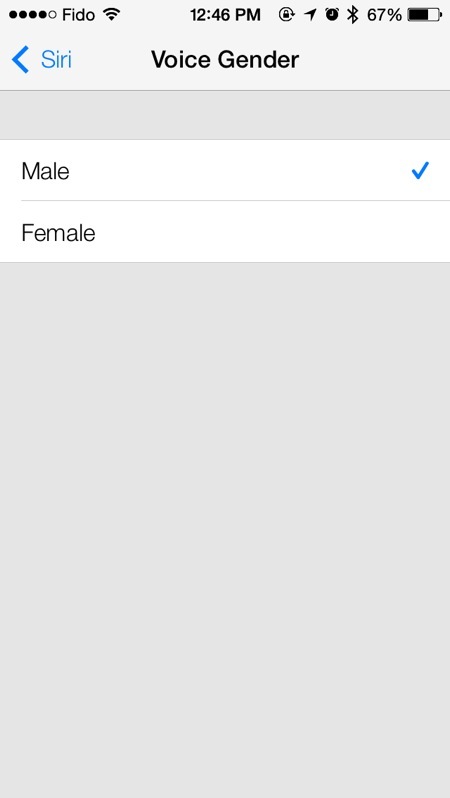 This is the first time the male and female option has been available. 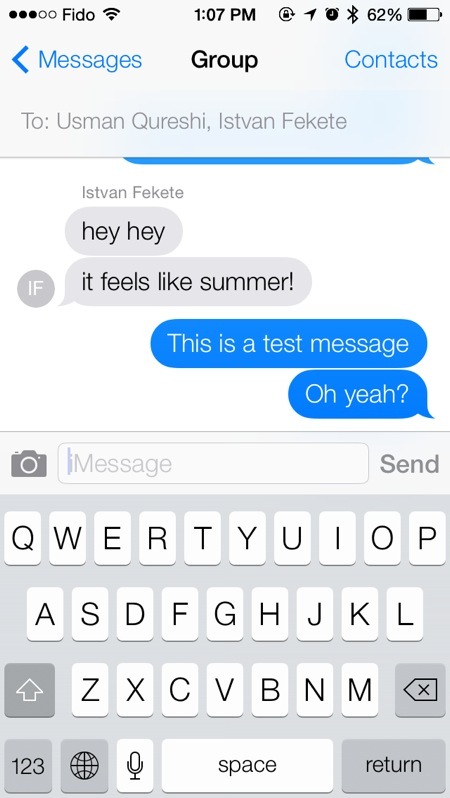 iMessage: The biggest change that captures the eye of iMessage users is the presence of contact photos in case of a group chat. 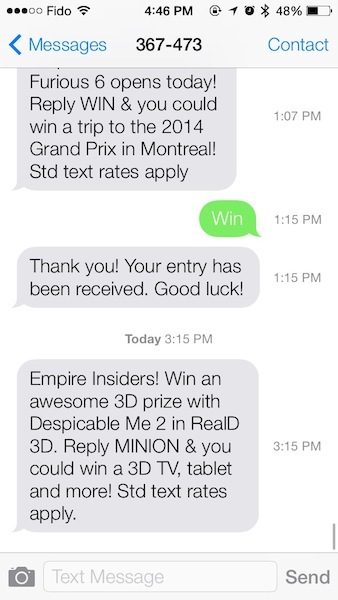 Also, by swiping left, it reveals timestamps. 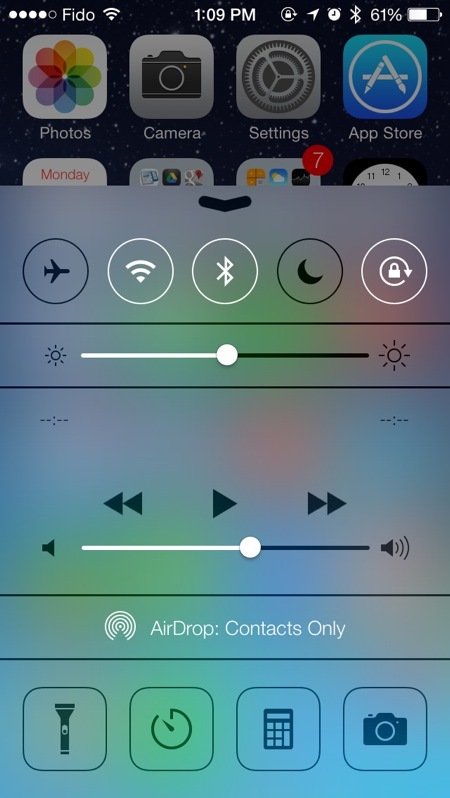 Control Center: The Clock icon has been slightly redesigned. The previously dark icon is now a simple clock outline. 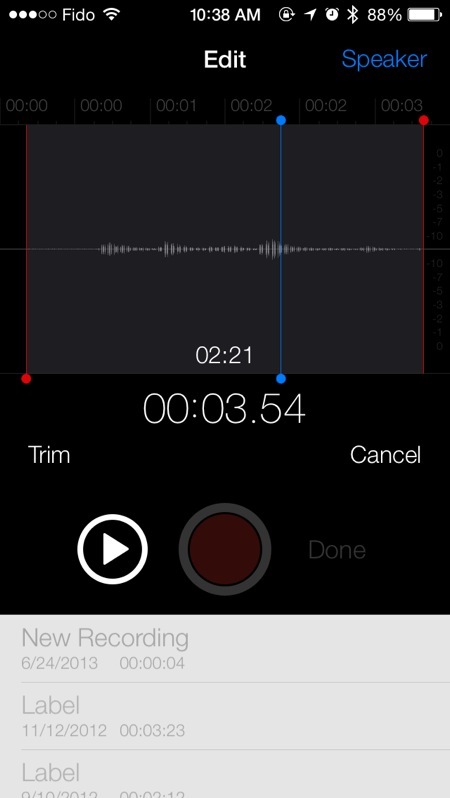 Voice Memos: The missing Voice Memos application is finally back with the second beta; it is simple and functional. 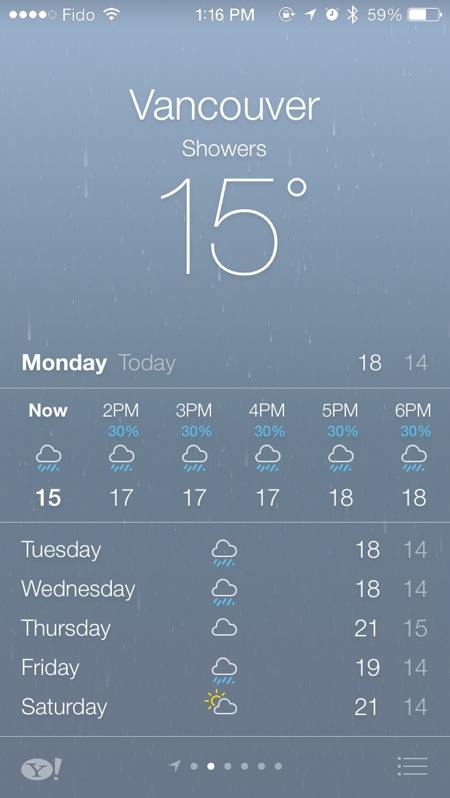 Weather: The app now features a new stacking button. By tapping that button located bottom-right, the full list of all cities tracked appears. 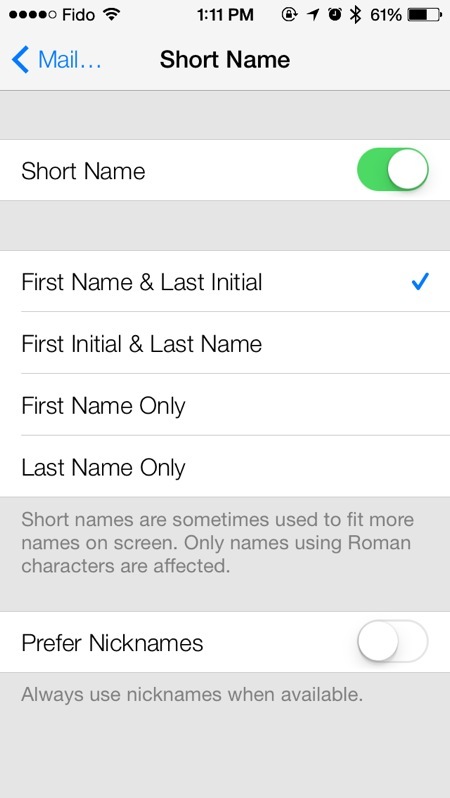 Mail: Users are presented with the option of using nicknames when available, instead of their contact’s name. 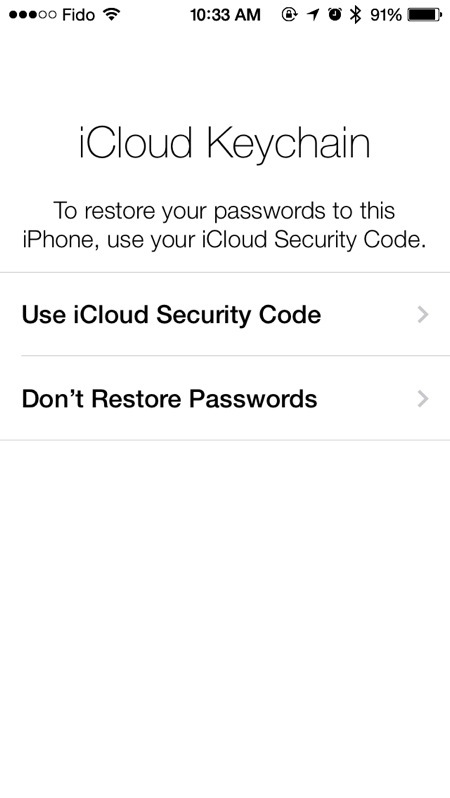 iCloud Keychain: Users who enabled iCloud Keychain in beta 1 are given the option to restore their passwords. iCloud Keychain was present with the beta 1. 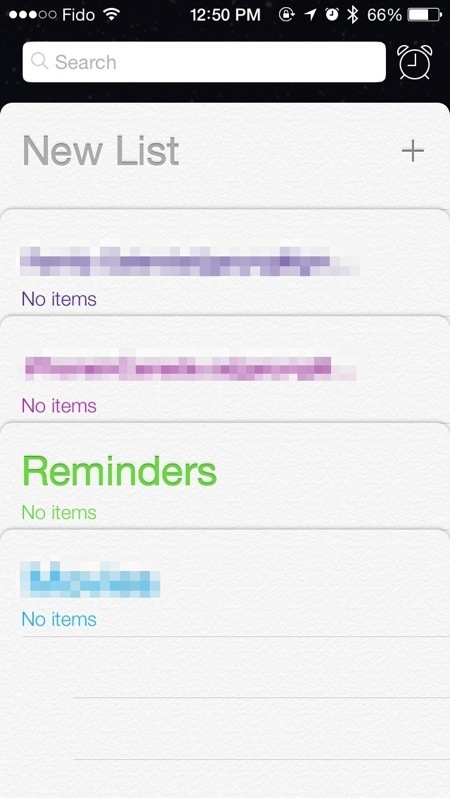 Reminders: The new layout is more compact and features a clock icon next to the search bar. Overall iOS beta 2 feels much faster and responsive than the first beta.